THEMUSEUM’s Beer& Series pairs unique activities with beer from local breweries, because—let’s face it—beer really does go with everything. The Beer& Series is part of THEMUSEUM’s Museum After Dark programming, providing young professionals with unique 19+ experiences and events in downtown Kitchener. Beer, bath and beyond! THEMUSEUM has partnered with Eco Well to create luxurious hops-infused lip balms, bath bombs and beard/hair oils. These homemade, beer-inspired products are the ultimate in pampering and wellness because you deserve it! 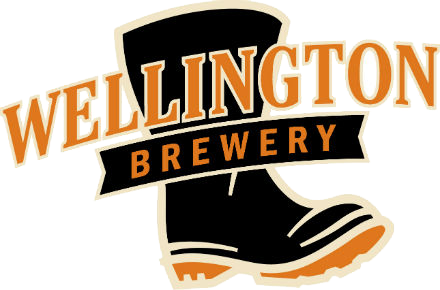 So sit back, relax and craft something special as you enjoy a pint from Wellington Brewery! Additional beer available for purchase. This event is 19+ and tickets are non-refundable. Doors open at 6:30pm to give you enough time to grab a beer and your seat. The event runs from 7-9pm; visit earlier to check out THEMUSEUM’s featured exhibitions! Calling all meat lovers! ForeQuarter Butcher Shop and Elora Brewery promise the best of both worlds: Beer & BBQ. Learn how to prepare 3 different delicious meat dishes for the BBQ at home, and be prepared to taste test them night of along with tasty side dishes thanks to ForeQuarter! Grab your free pint and get ready to become the Grill Master for the 2019 season. Additional beer is available for purchase. This event is 19+ and tickets are non-refundable. Doors open at 6:30pm to give you enough time to grab a beer and your seat. The event runs from 7-9pm. Visit earlier to check out THEMUSEUM’s featured exhibitions! Dogs truly are a wo/man’s best friend so treat your dog – and yourself – to this unique pooches and pints experience! Learn how to make pet-friendly icing, then decorate your own beer-shaped dog treat with the guidance of Spoil the Dog Bakery. Leader of the Pack KW will also be on hand to share valuable tips and tricks on how to best socialize your furry friend. We have a treat for you too, a free pint, courtesy of Descendants Beer & Co. Okay Kitchener-Waterloo, now let’s get in formation! Beyography is the Beyonce tribute dance class, where all Naughty Girls and Baby Boys come to release their inner Divas. In this intensive two-hour class you’ll learn the complete choreography to a Beyonce song. As seen on CBC, CTV’s Canada AM, Globe & Mail, Toronto Life, Breakfast Television and more! Learn to play this small but mighty instrument with top level instruction from Folkway Music, or simply jam our with fellow ukulele lovers. Sometimes you just have to let your anger out in order to find some inner peace. Join us and Queen Street Yoga for a cathartic yoga lesson that will leave you feeling energized and relaxed. Each ticket includes your yoga lesson, 1 pint from Four Fathers Brewery. Kick back and relax with some beer and old-school Lego! What more could you want on a Wednesday night? Relive your childhood dreams and use your creative engineering skills to build whatever your imagination comes up with. This relaxing evening is sure to bring back the nostalgia and see some friendly building competition. Oh, and you get to bring home your Lego kit! 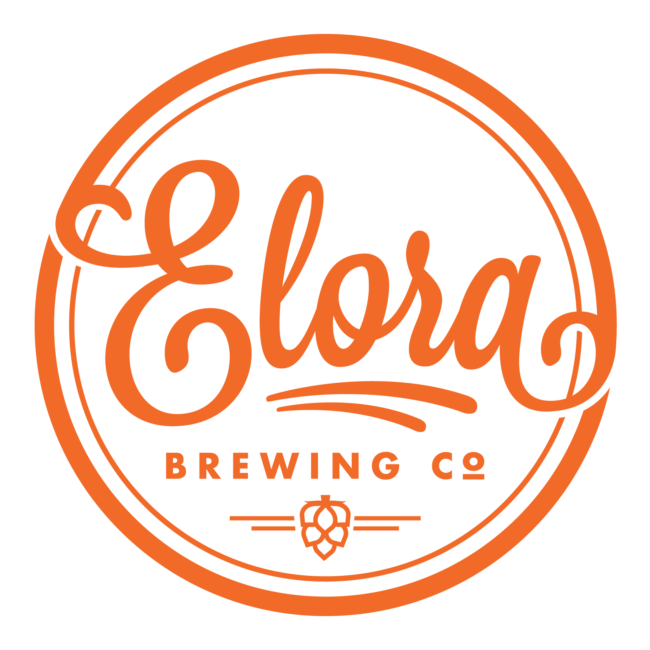 Pints will be provieded by Elora Brewing Company. THEMUSEUM’s Beer& Series sells out fast! Avoid major FOMO by purchasing your tickets as soon as possible! Museum After Dark Members receive exclusive pre-sale offers to our annual sold-out events. Become a member today for more awesome benefits!